Darilyn is the granddaughter of the founder of Caledon Contemporaries, the innovative Canadian Charity that has recently made a gift of Kimbercote Farms to Elephant Thoughts. Kimbercote is to be developed into a unique facility designed to advance education especially environmental. 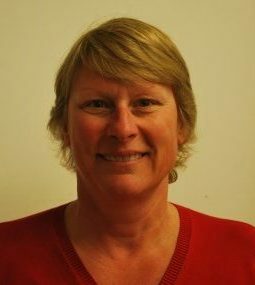 Darilyn has deep roots in the Kimbercote community and has recently joined Elephant Thoughts as a board member. With over 20 years’ business development and marketing experience, she is currently Marketing Director, New Business, at Sun Life Financial. Her passion for community building, strategic planning and drive for results are consistently recognized in her work. In her spare time, family travel, dance, music, yoga and the great outdoors fuel her creativity and love for life. Bruce Davidson is co-founder and spokesmen for The Concerned Walkerton Citizens, a group that was formed in direct response to the Walkerton Water Tragedy. The CWC successfully fought for and gained full status in the Walkerton Water Inquiry. 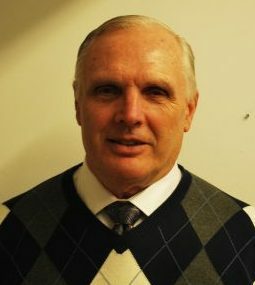 Bruce was appointed by Justice Winkler to act as a liaison between victims of the towns contaminated water and the Walkerton Compensation Plan. Since 2000, he has been involved in outreach, education and policy development regarding the protection of drinking water sources across Canada. Currently, Bruce holds positions on a number of boards and committees including: The Saugeen Grey Sauble North Bruce Peninsula Source Protection Committee, The Board of Directors of the Canadian Environmental Law Association (CELA). Chair of the Brockton Environmental Advisory Committee, the Hanover-Walkerton Waste Management Committee, Program Coordinator with the Grey-Bruce Sustainability Network. In recognition for his water advocacy, he was the 2010 recipient of the Bay Shore Broadcasting Malcolm Kirk Award for the Environment. 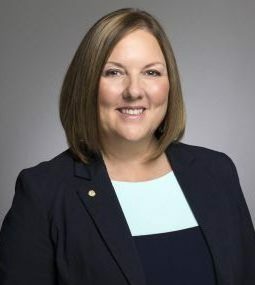 Deb held various management roles in both DuPont Canada and General Electric prior to retiring in Collingwood, including sales, marketing, production, and business development. She worked with many luminary hospitals in Canada to secure funding for collaborative medical research projects. She has served on four volunteer Boards of Directors and is very active in the community, assisting with fundraising activities. Dwayne O’Connor is the Executive Director for Home Horizon. 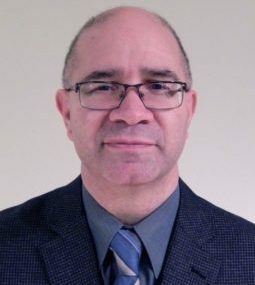 Dwayne has extensive experience as a clinical manager and a housing manager along with broad experience in the application of Continuous Quality Improvement principles to services, programs and training in the provincial mental health sector. He also brings grant writing and fundraising experience to the table and has been involved in community work his entire adult career, including sitting on the Simcoe County Board to assist with ending homelessness through the provision of affordable housing. Lastly, he brings first-hand experience and compassion to his new role arising out of his own experience of homeless as youth. Martin has been an Elephant Thoughts Director for 6 years. He was a Professor of Civil Engineering at Lakehead University where he served on Faculty for 16 years and is now an Emeritus Professor. At Lakehead, Dr. Oosterveld set up an Innovation Center, was Director of a centre for regional development, taught in the Aboriginal Access to Engineering Program, and worked with students on development projects, such as small hydro, in a number of communities. Martin chaired a community-based group that formed an organization now called Eco Superior, and secured funding for a large water conservation effort that continues to this day, now 20 years later. Martin moved to Collingwood in 2000 and has been involved in building homes, selling real estate, and serving on the boards of four organizations. He has been very active in economic development as a board member and on the executive of the Centre for Business and Economic Development. Martin is a member of the Board of Future Health Services and is very active in Rotary Club of Collingwood – South Georgian Bay, and will assume the role of President for the year 2014-15. Michael Ready is an elementary teacher at Mountain View School in Collingwood where he teaches a class of gifted students from grades four to eight. 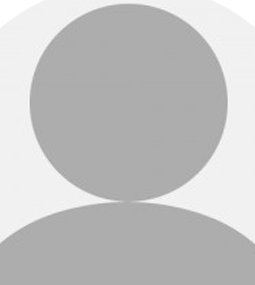 He has taught in Waterloo, London and Collingwood, as well as New Zealand. 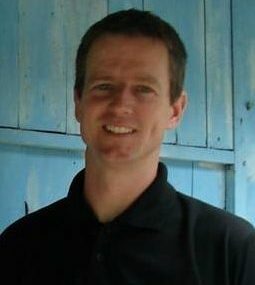 Michael has been involved with Elephant Thoughts for over seven years. The organization has been a positive influence on his classroom and students for many years, through the Schools 4 Schools program, workshops, and assembly programs. Michael, and his oldest son Finn had a phenomenal experience when they traveled to India with Elephant Thoughts where he visited schools and led teacher workshops. 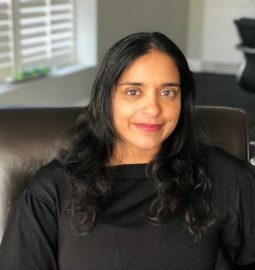 Niru is currently President and CEO of Sensor Technology Ltd, a high-tech manufacturing company of underwater sonar equipment. She has sat on numerous boards in Collingwood and enjoys the life and culture of the area. Niru’s husband and two young children take up much of her free time, but when she can she enjoys swimming, road cycling, running and hiking.